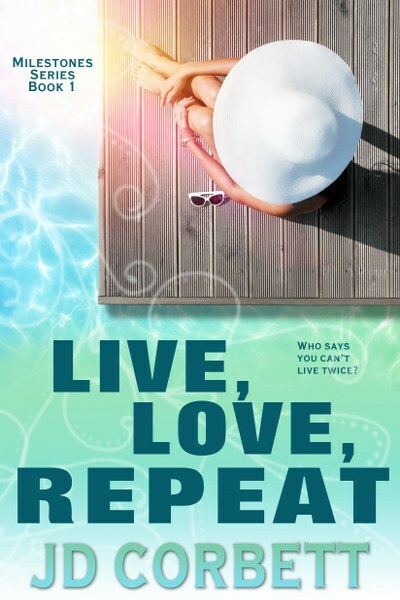 Live, Love, Repeat by JD Corbett is on virtual book tour. The contemporary romance stops at Readeropolis today. Over the last 25 years, Liz Banner’s life has grown stagnant. Not that she hasn’t loved being a stay-at-home wife and mother, but she didn’t mean to lose herself in the process. And after surviving the most challenging time in her life, Liz realizes that life is too short, and second chances don’t come around very often. With a milestone birthday approaching, Liz is determined to live a little. And when her best friend, Anne, gifts her a ticket for a 10-day luxury cruise, Liz decides it’s the perfect excuse to experience new things, and just take some time to relax with some of her favorite women. But her idea of a relaxing vacation gets thrown overboard when a few surprise guests make an appearance and attempt to win their way back into Liz’s heart. With a second chance at life…and love, turning 50 never felt better. Jen Drapp, who writes under the name of J.D. Corbett, was raised in Charleston, South Carolina. As a girl, she was obsessed with learning and reading about historical and fictional characters; one of her favorites being Scarlett O'Hara. Jen has always loved writing, whether it was short stories about made-up worlds or even essays for school. 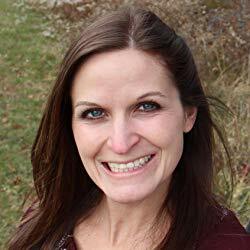 She has recently had two contemporary romances published and continues to learn and grow as an author. Jen currently lives in Northern Virginia with her husband, daughter, and a 15-year old very fat cat. Liz was still gaping at the man standing in front of her, frozen with shock. She was at a loss for words, though, after so many years, there was so much to say. James didn’t give her much time to process things and pulled her into a brief hug. Her body stiffened in his embrace and he pulled away to lean on the railing once more. “Wow. I can’t believe you’re here. I thought I saw you earlier when the ship was leaving the port, but I just assumed my mind was playing tricks on me again.” James ran a hand through his hair and a wide smile played on his lips. Again? Liz shook her head, trying to formulate a sentence. Finally, she was able to slow the swirling thoughts in her head long enough to state the obvious. James looked down at her hand as it made contact with his forearm. His brow furrowed slightly, but he continued to smile. He met her eye. “Is everything alright?” He let a chuckle escape and Liz swiftly withdrew her hand.